The creator of BenchWorks, Robert Bryant, graduated from MIT with a Bachelors in Physics and Computer Science, and a Masters in Engineering, Computer Science. He interned for Microsoft and Google. Robby worked as a Software Engineer for Google. Can we just sit here with that for a moment? Because he didn’t. He went on to be a Senior Engineer at Cardpool.com, another site with many algorithms. 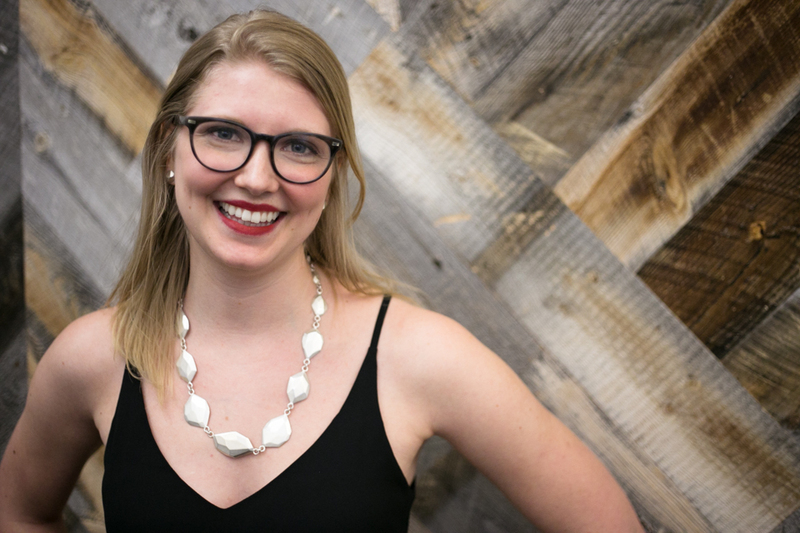 Only then did Robby develop BenchWorks for a need his wife of Kendra Renee Jewelry and her business mastermind group identified: affordable, easy, full-featured inventory tracking software. Now, he is a Principle Software Engineer at NerdWallet.com, a site we refer to often for the best Credit Cards and Savings Accounts. Well, it’s quite a day in BenchWorks Land! I am incredibly excited to announce that we have sold the BenchWorks project to Mariel Diaz of Accounting for Jewelers! Don’t worry, nothing is changing for any of you except that now someone will actually respond to your emails. 🙂 Operations will continue as normal and Mariel is 100% committed to BenchWorks’ existing and future customers. Well, now who is this Mariel lady anyways…..
First off, Mariel is freaking awesome. 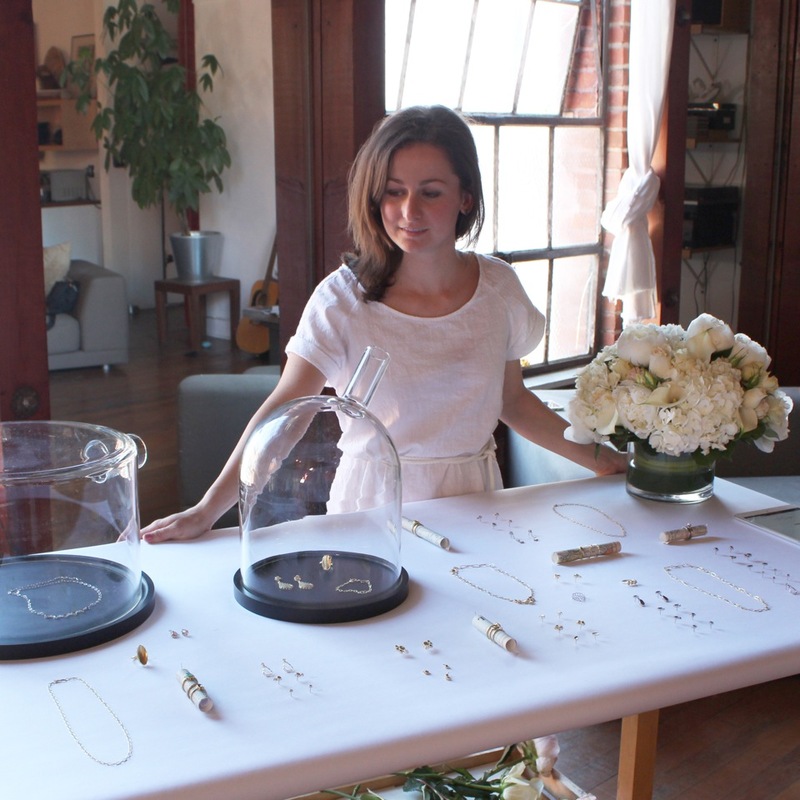 She runs Accounting for Jewelers (a business that several of you are already intimately familiar with;) that is devoted to making artist and maker accounting a success. The same way that BenchWorks is devoted to make inventory, account, and order management a success. She’s super smart, way more on the ball than I am, and has big plans for BW’s future. And with that, I’d like to give her the stage to introduce herself! See, our transition is just that fluid. Robby managed the migration to me with the same love, sequential thinking and attention to detail used when he built BenchWorks. Accounting for Jewelers is the new proud parent of BenchWorks. We are thrilled! It is my goal for BenchWorks to remain a central component to your company for reliable inventory management. You are very important to BenchWorks, and that means you are very important to me. I founded Accounting for Jewelers after growing up in the jewelry industry, as a result of having been raised by both a jeweler and a bookkeeper for the family jewelry business. As I traveled and worked as a Gemologist and Bench Jeweler, I continued to see the need for better services provided to small jewelry business owners. I returned to school for my Accounting degree and worked in Corporate Accounting before starting Accounting for Jewelers in 2013. My purpose and mission in life is to help jewelry business owners succeed with increased understanding and oversight in real time, so there is less stress and more joy. Accounting for Jewelers and BenchWorks are my vehicles to achieve this with you. My greatest cheerleader has been my husband, Frank. He ironically implemented Arms Inventory Management for my dad’s jewelry stores 13 years ago. Frank has worked in sales and the medical industry for software integrations and now joins Accounting for Jewelers to lead this new division. While we are veterans to the facets of the jewelry industry and inventory management, we will be learning the program to provide you responsive and helpful guidance. We will be working on improving, and eventually integrating BenchWorks with Xero Accounting for all-in-one programming. Our goal is to get you streamlined invoicing and automatic Asset to COGS adjustments. We want to cease duplicate entry between Xero accounting and BenchWorks inventory. This entry was posted in In The Office on April 12, 2018 by BenchWorker. The Wait is Over! 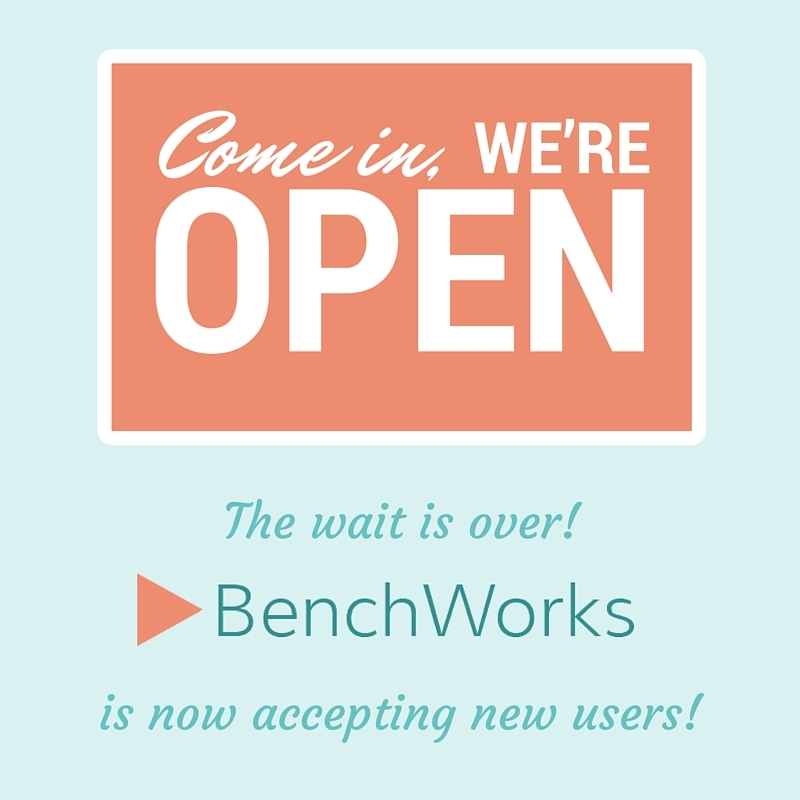 BenchWorks is Now Open to New Users! If you take a look at our last post, you’ll see that for about a year, BenchWorks was closed off to new users. We’re back open now, and I would love to take a moment to fill you in on the behind-the-scenes goings on. I’m Kendra Bryant, owner of Kendra Renee Jewelry Design and wife of engineer-extraordinaire and creator of BenchWorks, Robby Bryant. My jewelry business is what inspired Robby to create BenchWorks in the first place, and I use it every day. 2.) Robby’s job was not slowing down, and time was not magically appearing in his schedule like a gift from a friendly unicorn. That’s when I decided to step in. I am passionate about BenchWorks- it’s changed my business and the businesses of my creative friends. As a daily user, I am intimately familiar with the product. And I have a very vested interest in keeping my husband happy! So here I am- your friendly new support person and BenchWorks advocate. After a few weeks of learning the ropes, I am ready to open BenchWorks back up to new users. I believe we all need as much help as we can get to survive as small business owners. BenchWorks is an amazing tool to do just that- help. 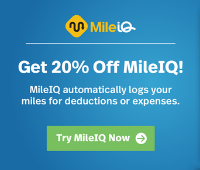 Help operations run smoothly, help understand the data, help get new business. Robby and I will be keeping BenchWorks alive and going strong. It’s not going anywhere. Please feel free to reach out and get in touch with me. I’m here to help and would love to hear your thoughts. Welcome to all of our new (very patient) users, and Happy BenchWorking! This entry was posted in Everything on March 30, 2016 by BenchWorker. Why Can’t I Signup for BenchWorks? First off, I wanted to take a second to thank all of you out there that have helped make BenchWorks into something that is actively helping artists every single day. As you all know, running your own 1 or 2 person business is a hard path to walk at times, and anything to make that path easier feels deeply worth doing. What you may not know (though I imagine some of you may have guessed by now 😉 ) is that here at BenchWorks we’re a small business too. In fact, we aren’t even a “we”, really. The entire BenchWorks team, including all the design and engineering and support and marketing and everything else is just me, Robby, that guy who answers all your support emails. It’s been an incredible pleasure getting to build and evangelize BenchWorks for this community, but it’s come at a cost. I have a day job, which is what allows me to keep the BenchWorks price so low, and as the number of BenchWorks users, support questions, and feature requests continues to grow, it’s becoming harder and harder to provide the level of quality and service that BenchWorks users deserve. A level of quality I am not willing to sacrifice. In order to continue to provide that level of service, I’ve decided to do something a little drastic: I am no longer accepting new user signups until I am confident that I can grow BenchWorks the right, responsible way. I don’t know how long that will be, but it could mean months or even years. No one’s existing accounts will be affected, but that does mean you can’t create a new account. If you want to be notified when BenchWorks signups turn back on, just get on our waiting list here. Thanks for listening, and I apologize to all the folks who were excited to try BW out. I’m trying to serve the community in the best way I can, and I believe this is it. Thanks again for being involved, and Happy BenchWorking! This entry was posted in Everything on April 30, 2015 by BenchWorker. Hi everyone! 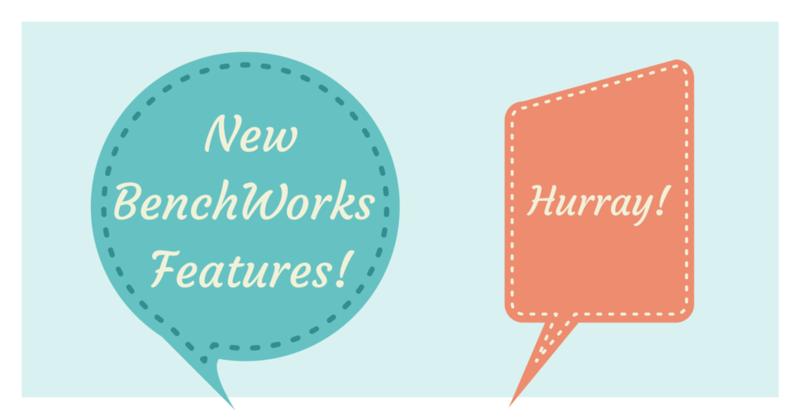 It’s time we announced some of the cool new features we’ve been releasing to BenchWorks lately. 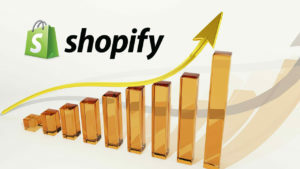 Import your products with a couple of clicks, sync your pending orders, and link existing products to your Shopify variants! 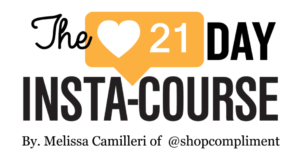 That means you can get your Etsy orders, Shopify orders, and wholesale and consignment orders all in the same place. Generate production queues for all your orders, consolidate your inventory information, and see all your accounts and contacts in one app! Product variations are a fantastic way to organize the different versions of your products, but what if certain versions cost more to make or you want a unique SKU for every version? 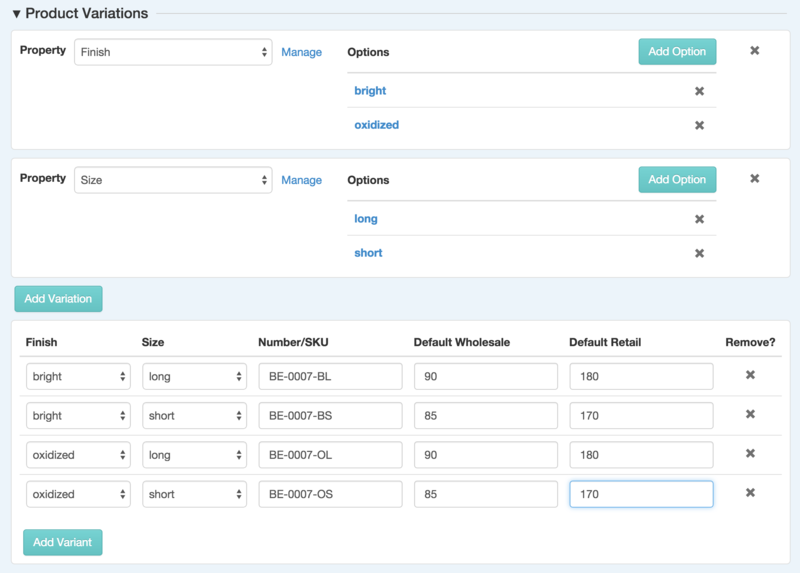 Now you can define optional SKUs and pricing on every single variation. Already have them setup in Etsy or Shopify? We’ll automatically import them with your products! And don’t sweat the details: only add the information you want to add. You can get as nitty-gritty or laissez-faire as you like. We’ve added a ton of new little improvements and tweaks based on all our artists’ requests. Thanks for letting us know what you wanted! Now you can get lists of necessary materials for your production queues, choose from more fonts for your line sheets, see sales histories for individual contacts, and more! This entry was posted in Everything, New Features on March 1, 2015 by BenchWorker. What if a single document could open up a whole new world of sales for you? Well, then let’s make sure you have one! A line sheet is a simple catalog of your products that galleries, stores, and buyers expect when they are considering ordering your work. Traditionally, it can take a lot of time to come up with a professional-looking document, and even more to update it every time you add or retire a product. One of our goals with BenchWorks was to make creating a line sheet so easy that everyone can have one. In fact, it’s so easy that some of our users custom tailor their line sheets for every single client! 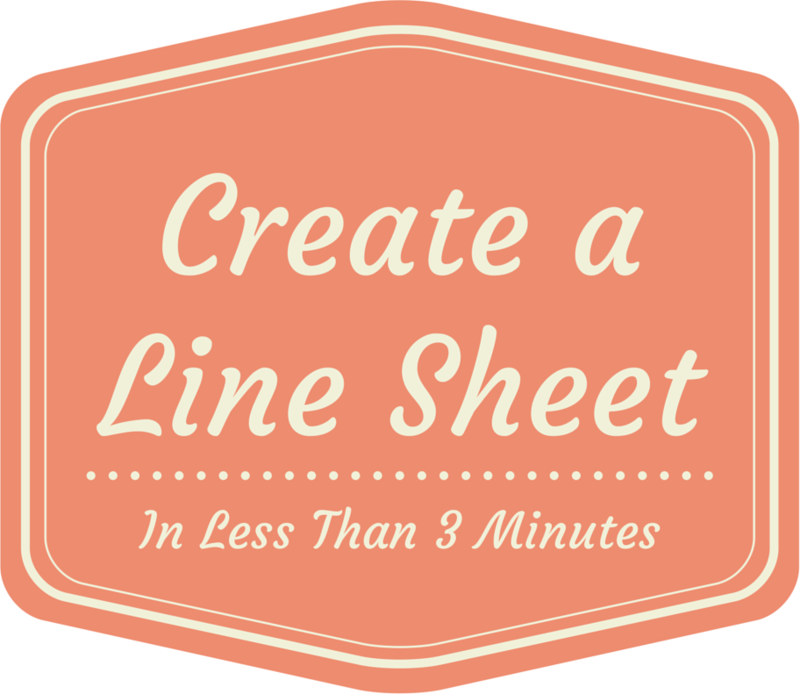 You don’t need a rainy Sunday afternoon to take this step: here’s a video of how to create your first line sheet from start to finish in just 2 minutes and 47 seconds. This entry was posted in Everything, Problem Solved! on November 30, 2014 by BenchWorker. 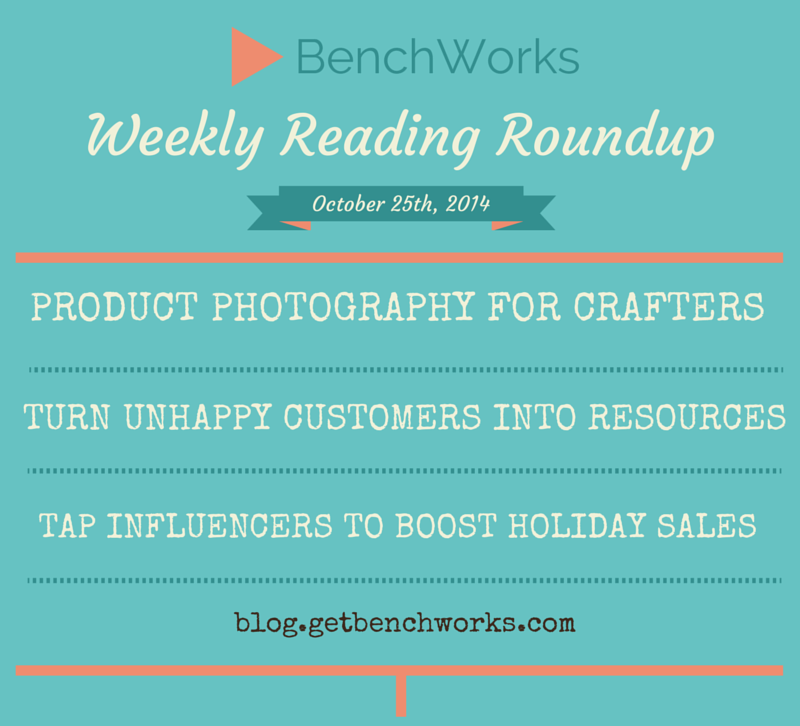 Check out this week’s top 3 articles from the BenchWorks Creative Business Board on Pinterest! This entry was posted in Everything, Reading Roundup on November 30, 2014 by BenchWorker. 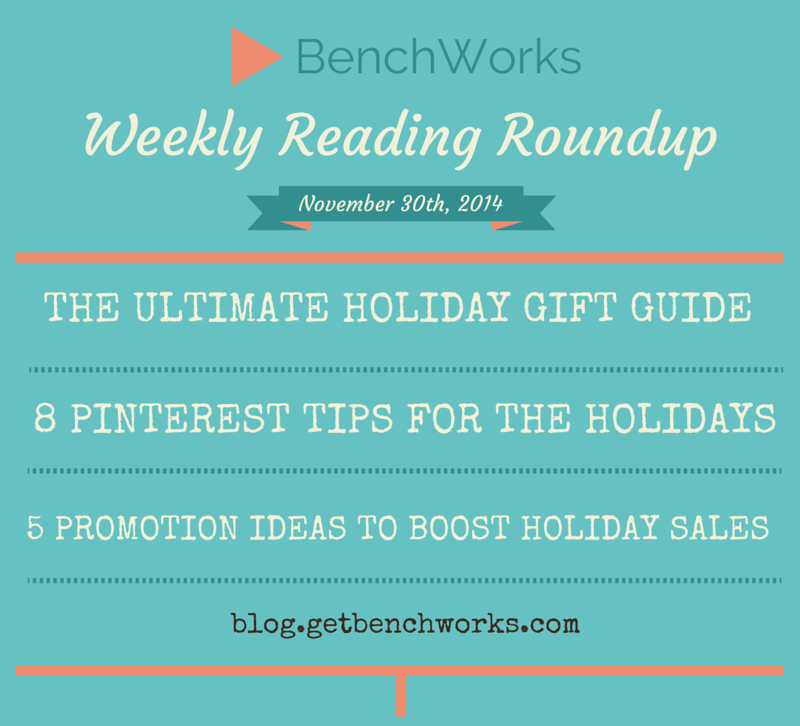 This entry was posted in Everything, Reading Roundup on November 1, 2014 by BenchWorker. Hey everyone! We just put out a fun new video that’s all about how BenchWorks can help your business. Check it out and let us know what you think! This entry was posted in Everything on October 30, 2014 by BenchWorker. 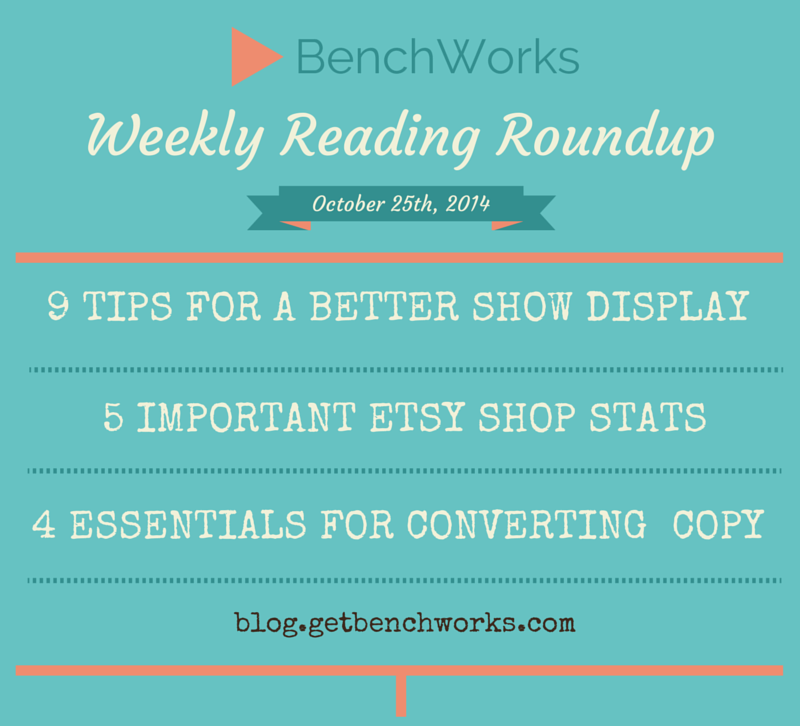 This entry was posted in Everything, Reading Roundup on October 25, 2014 by BenchWorker. Today’s artist is Tura Sugden. After reading this article, go check out her work at http://www.turasugden.com/! Hi Tura! What do you make? I’m a San Francisco-based goldsmith making delicate, feminine gold and diamond jewelry that is completely hand fabricated using traditional techniques and tools. 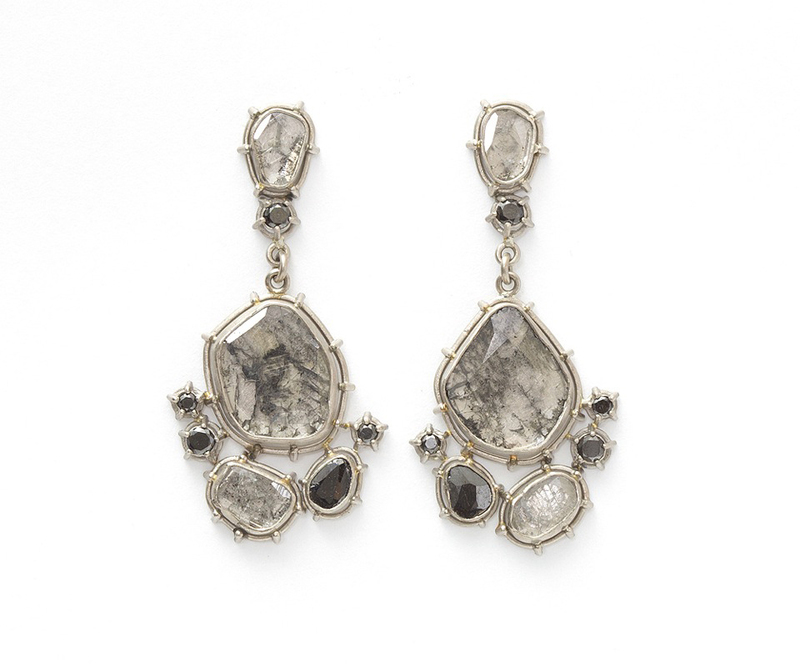 Some of Tura’s gorgeous earrings. How’d you get your start? What was your inspiration and how did you take your first steps? I finished a BFA in sculpture and then immediately went to work for a jeweler. I worked as a bench assistant to gold and silversmiths for six years, and worked in a jewelry gallery for 3. 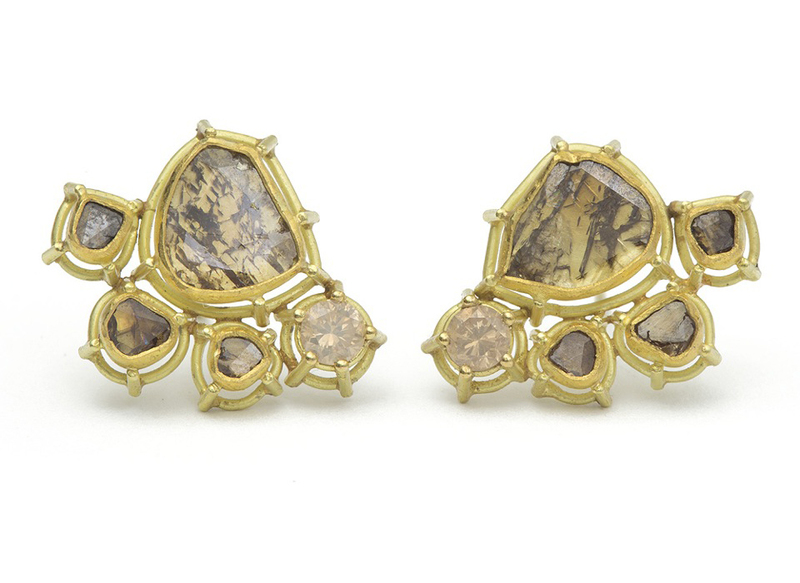 I worked for different types of jewelers—production jewelers, ones who made one-of-a-kind pieces, and one who was working in alternative materials. They all had different business models and it was invaluable experience to be involved with all of them. Over the years I’ve been developing my own collection, but I hadn’t taken the plunge to go on my own. This summer was my first time working full time for myself. I had been working for a fantastic gold smith who was about to have a slow production summer. She knew I had been taking a business class and wanted to spend more time working on my own business, so we decided it would be a great time for me to try working for myself. It happened suddenly but it just felt right. It’s been five months and my business is going really well! What do you enjoy most about your business today? 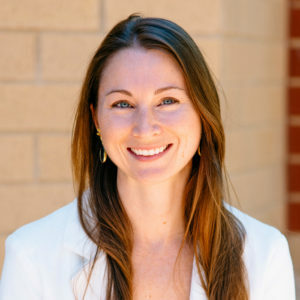 I’m most comfortable making work at the bench, but I’ve discovered how good it feels to connect with customers and to support vendors that I believe in. I love working with customers and vendors that want to work with me! As a business owner I can choose who I work with, and I buy from vendors that I want to support and I’m really lucky that my customers are so amazing. Tura showing off her work. What’s most challenging about your business today? The most challenging part of my business is being able to shut it down at the end of the day. I think all business owners feel that challenge – stepping away, turning it off, and just enjoying a meal or a good book without allowing your to-do list to jump into your head. It’s a little bit of an obsession. Any exciting new developments lately or upcoming on the horizon? I’m doing my first tradeshows! And I’m super pumped to be doing them with BenchWorks in my pocket, because inventory and line sheets are one less thing I have to worry about. What’s your favorite real-life tool in the studio? I am a coveter of tools and have so many of them! But I’m a plier lover. I have a pair of chain nose pliers that I modified and polished the edges of, and I use them for everything. How has using BenchWorks impacted your business? What’s your favorite feature? I started exporting and saving PDFs of my line sheets any time a customer comes to my studio, or any time I do a show or have a meeting. I have an up-to-date beautiful and informational document right on my iPad, which fits in my purse or sits in the middle of my studio. I customize it based on what I think my customer wants to see, and I don’t have to overwhelm them with unnecessary information. It’s so easy! This entry was posted in Artist Spotlight, Everything on October 23, 2014 by BenchWorker.